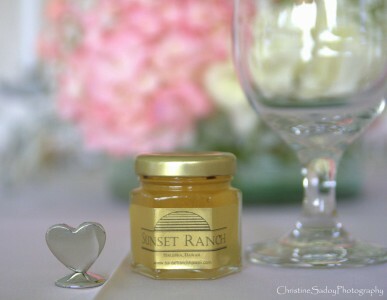 Sunset Ranch is now offering honey favors! Eucalyptus and Lehua honey. Available in 2 ounce bottles.